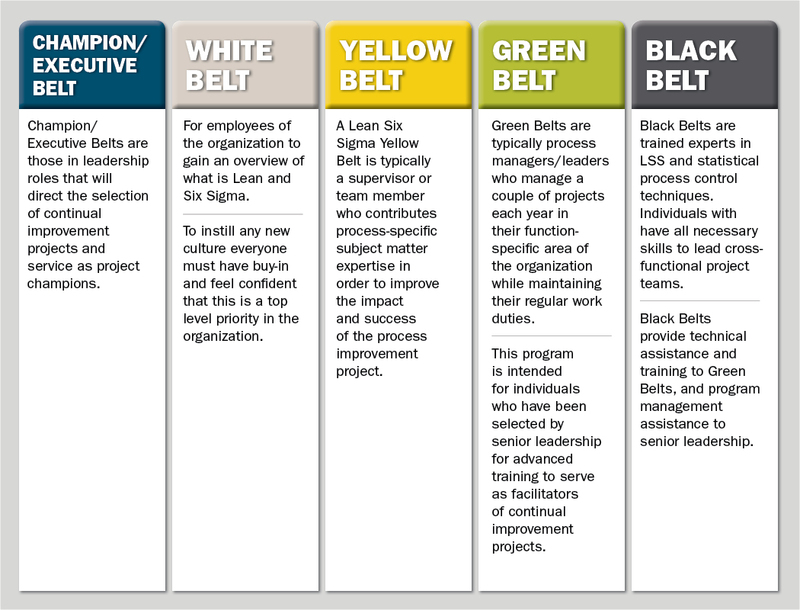 Lean Six Sigma (LSS) is a business management technique designed to systematically increase business productivity by identifying and eliminating waste. Implementing LSS helps you build a strong organization focused on quality and process improvement. When implemented within a quality system, Lean Six Sigma amplifies your organization’s capabilities and continuous improvement initiatives far beyond expectations, enhancing process speed and quality simultaneously. Corporate College provides the LSS tools and techniques to drive process improvement and achieve measurable, bottom-line results. 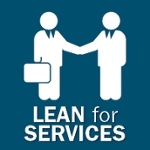 Lean/Lean Six Sigma for Service: Historically Lean was for manufacturing. Lean thinking can be applied to the transactional/administration processes as a way to reduce costs, eliminate waste and increase efficiency. Lean/Lean Six Sigma for Manufacturing: Commonly known as Lean production, this offers a way to view manufacturing operations for the purpose of improving work practices, reducing waste and shortening cycle time to add value to operations. 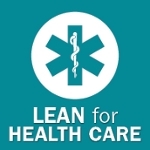 Lean/Lean Six Sigma for Healthcare: For organizations wanting to introduce process improvement tools and techniques to healthcare professionals. Individuals in the healthcare industry who are interested in the concepts of continuous improvement, reducing waste and improving customer satisfaction will increase their value within their organizations, while at the same time develop skill sets that are employed across all industries. 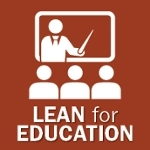 Lean/Lean Six Sigma for Education: In our Lean for Education series, team members will learn about the tools necessary to identify and remove waste from a process, sustain the gains made and improve the operation and safety of their departments. Individuals in the education industry who are interested in the concepts of continuous improvement, reducing waste and improving customer satisfaction will increase their value within their organization, and develop skill sets that are employed across all industries. Lean Foundational Skills: Value stream mapping (VSM), kaizen events, 5S, A3 problem solving, standard work, visual management, process mapping, theory of constraints and more! Unsure of where to start and what to do? Allow us to learn about your situation and the goals of your organization. We can help build a customized plan utilizing our blended-training approach with project coaching assistance that can help you and your company continuously improve. Assist with the facilitation of a value stream mapping or kaizen event. 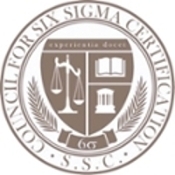 Corporate College Lean Six Sigma Programs have been accredited by the Council for Six Sigma Certification. 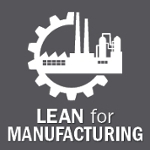 Corporate College will be providing a Lean Essentials Boot Camp Basics for Manufacturing on April 24, 2017 as part of the American Ceramic Society (ACerS) Learning Workshop series. Learn more.